There's nothing quite like feeling right at home. Welcome. Comfortable. Come as you are. And that's what you'll find at Rolling Meadows. Located in the heart of Texoma, it's about 20 miles south of the storied Red River that meanders peacefully along the border between Texas and Oklahoma. Over 25 years ago, Rolling Meadows set out to be a community where seniors of all ages could enjoy a retirement reflective of life and times experienced -- and those yet to come. A place for the time of your life. 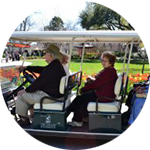 Our beautiful campus of cottage and apartment homes and the most complete on-site offering of health and wellness services and care strives to bring the very best of true Texoma hospitality in a senior living community to you. This is Rolling Meadows. Things are real here. Genuine. Walk in the door and feel right-at-home. Plain and simple. At Rolling Meadows, you can enjoy a vibrant, active retirement lifestyle. We offer more amenities than any other senior community in Texoma. 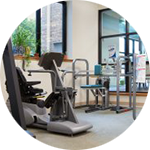 From our Fitness Center with indoor heated pool, to our multi-purpose media center, to our overflowing daily activities calendar, you will find that living at Rolling Meadows does not mean giving up the things you love. It means getting even more out of your everyday life. 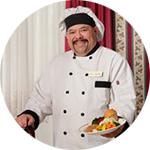 You will enjoy delicious chef-prepared meals in our Renaissance Dining Room at Rolling Meadows. The overflowing calendar of events each week at Rolling Meadows insures you can stay as active and social as you like. The Fitness Center is a community hub for overall well-being, connection and a positive outlook on life. The Warren Silver Media Center at Rolling Meadows is a spacious, beautifully appointed hub of entertainment. 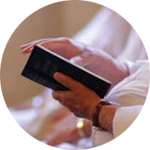 Rolling Meadows promotes spiritual enrichment and growth through various worship services. 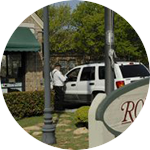 Rolling Meadows has a single gated entry point staffed 24 hours a day by security guards to ensure your peace of mind. Because the resident has need, we have opportunity. Because the resident has choice, we must be superior. Because the resident has urgency, we must act promptly. Because the resident has expectations, we must exceed them. Because the resident is so important, our service must be legendary. The Rolling Meadows Medical Clinic offers residents convenient access to doctor's appointments and a variety of wellness programs. 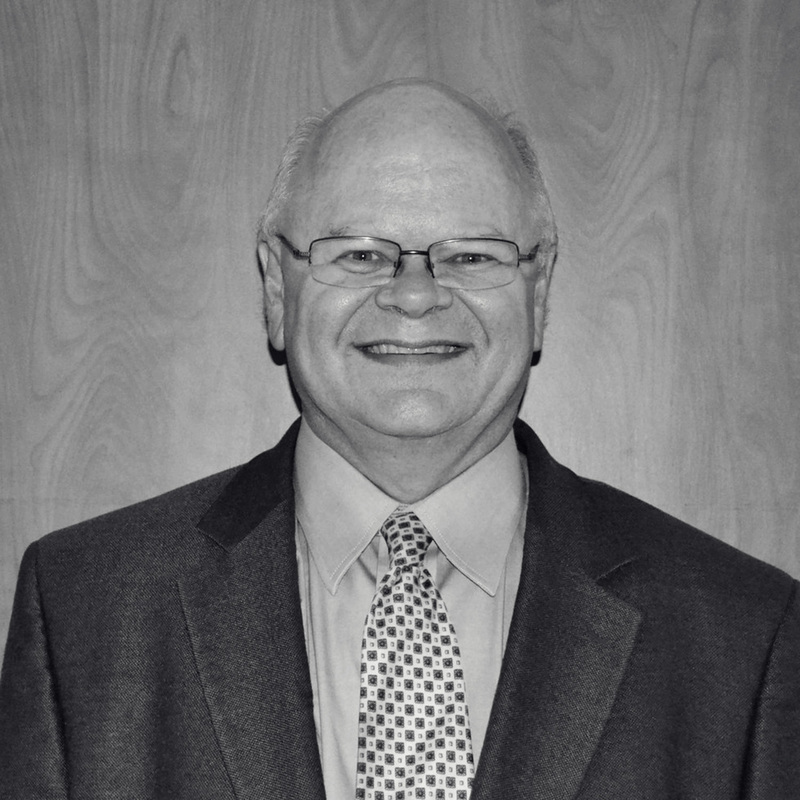 Opened in 2013, the clinic is located in the Bradley Building and is staffed by Tom Talbert, M.D. 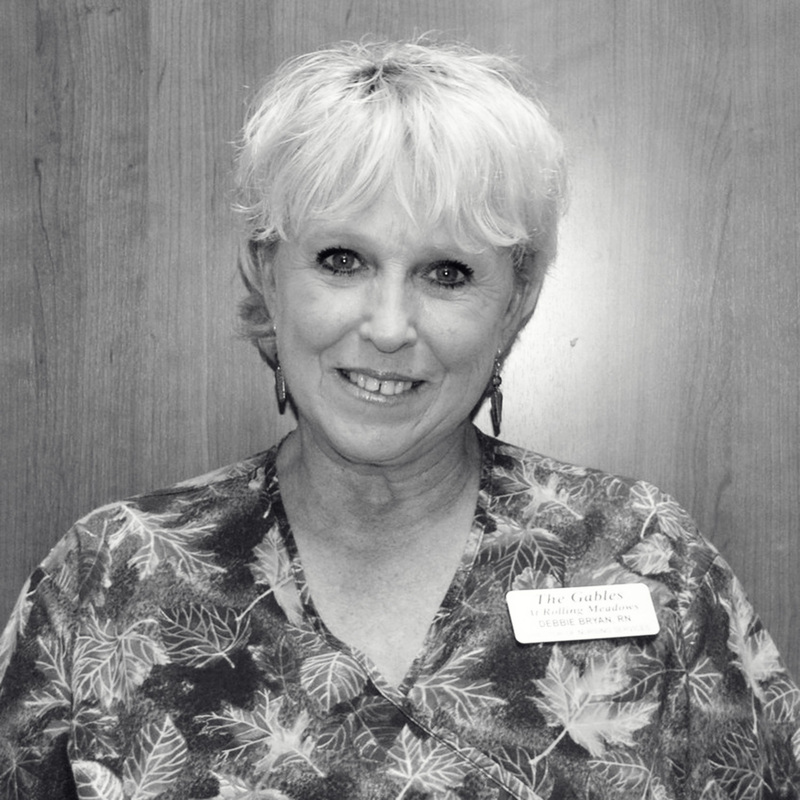 and Debbie Bryan, R.N. Patients of Dr. Talbert have peace of mind knowing they can visit their doctor without ever having to leave the Rolling Meadows property. Residents of Rolling Meadows can visit the clinic for wellness programs including blood pressure clinics, vaccination clinics, and a variety of other preventative health measures. 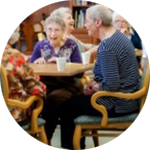 Rolling Meadows is an Age in Place retirement community offering a unique alternative to assisted living. 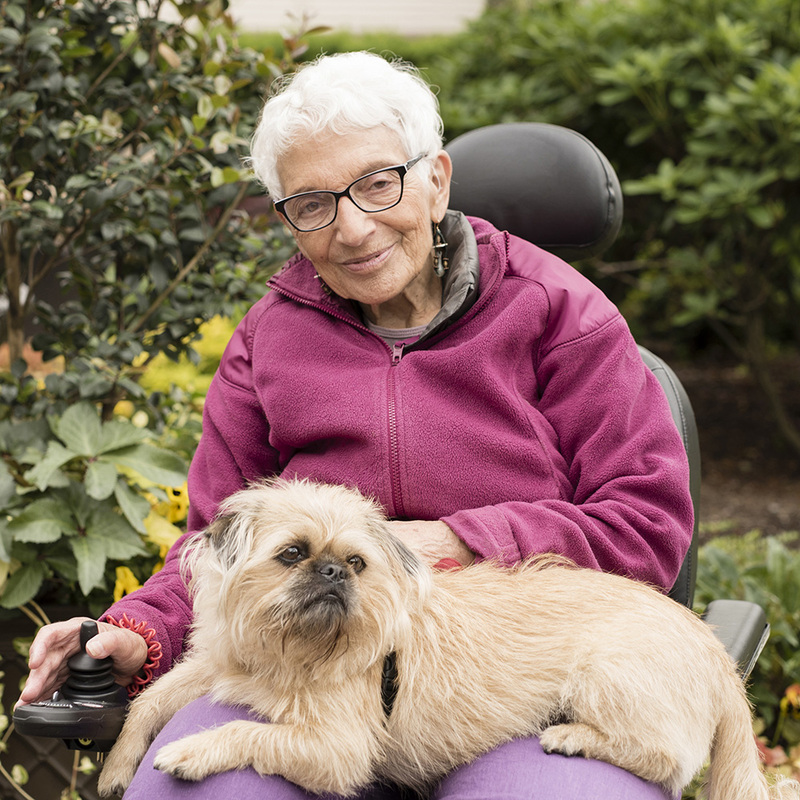 Featuring independent living for those who need little to no help, 24 hour on-site home health for those who need more assistance, and The Gables healthcare center and skilled nursing facility for those needing short-term rehabilitation therapy or long-term care.